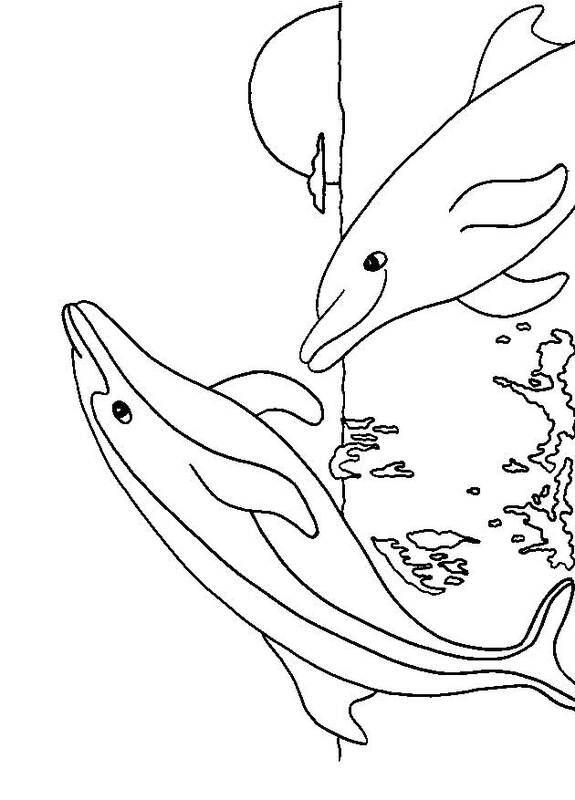 Our coloring pages are completely free. 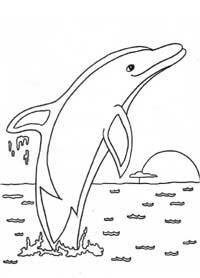 They are made letter-sized to help children color them easily. 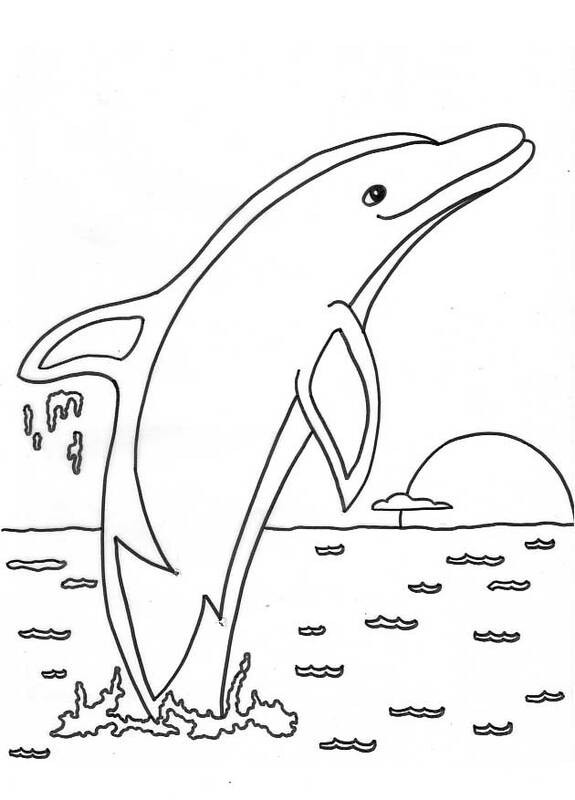 We will keep adding continously more coloring pages for download and printing.